In this episode of the Story Behind the Siyagobhoza, Nikolaos Kirkinis and Masebe Qina discuss the future of Bafana Bafana. 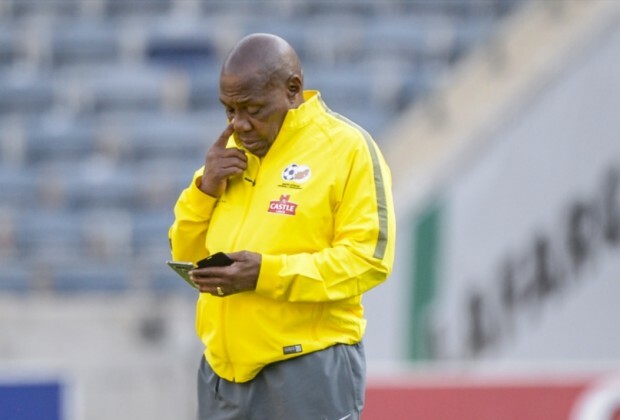 As Nikolaos and Masebe explain in today's episode, current Bafana Bafana coach Ephraim "Shakes" Mashaba is under intense pressure and might be on the verge of losing his job, with other options being considered to replace him. Watch now to get the whole story and find out who's being looked at for the job. Click On The Video Above to Watch "SLTV: The Options To Replace Shakes"